We know you love the infamous figma series of popular anime characters. Well, we have them in our online and local store, but we would like to introduce one of our latest offerings: the FixFix series. These non-poseable toys are a spin-off of the articulated figma figures. Max Factory decided to remove the articulated aspect and placed the characters in great fixed poses instead. FigFix statue figures are the same size as figmas (around 1/12 scale). They’re cute and small enough to be displayed together on your desk or shelf. Toyzone Xpress has access to this amazing range of FigFix collectibles, and we want to pass on the privilege to you. We are a proud distributor for Max Factory and Good Smile Company in the Philippines. 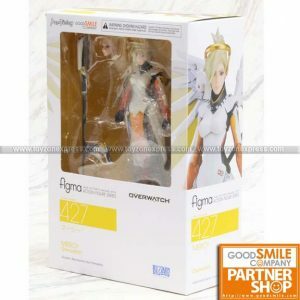 Place your order today and get your highly detailed anime toys in no time. For any questions, you may call us at (+63) 908 879 7910.